This test is dedicated to HIS's Radeon HD 4850. 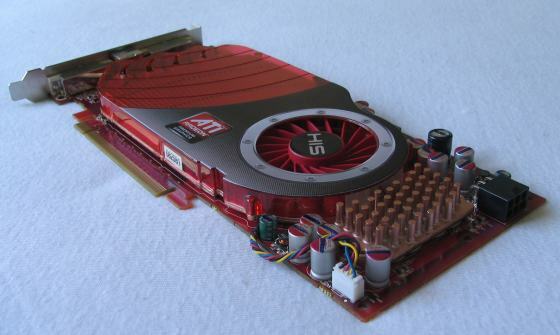 The Radeon HD 4850 is a RV770 GPU based video card and comes with 512Mb of GDDR3 graphics memory. 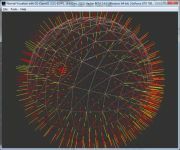 The RV770 is a SM4.1/DX10.1 class GPU, understand a Shader Model 4.1 and Direct3D 10.1. 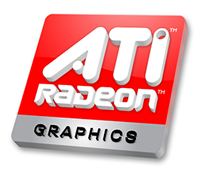 This graphics card is in the top-range of ATI Radeon series, just behind the HD 4870 model. Page generated in 0.0028572082519531 seconds.